The 2016 Buick LaCrosse will be the first of the third generation, which means that the 2015 model is our final goodbye to the second generation. 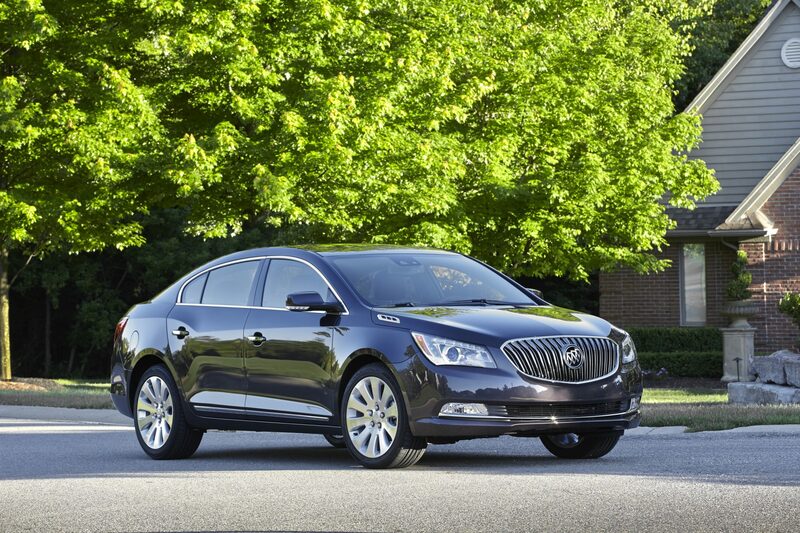 As such, updates for the 2015 Buick LaCrosse will be minor, though still noteworthy. For starters, Buick has nixed the rear-seat entertainment system with DVD player and noise-cancelling headphones. 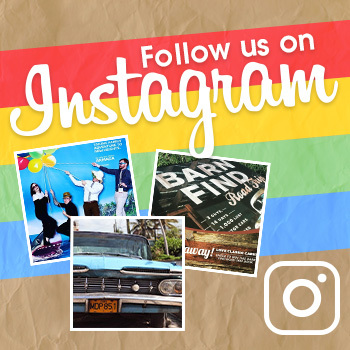 We’re not exactly sure why this important piece of entertainment went away, but it’s likely got something to do with OnStar’s 4G LTE with Wi-Fi Hotspot, signaling the new way passengers seek out entertainment on the go. The LaCrosse will also be losing power child security locks to manual ones, as well as the standard 120-volt power outlet on the 1SB and 1SL models. But not all the updates for the 2015 Buick LaCrosse are a drag. We’re getting some exciting new exterior colors for the 2015 model, for instance. Dark Chocolate Metallic, Deep Garnet Metallic, and White Frost Tricoat will replace Crystal Red Tintcoat, Mocha Bronze Metallic, and White Diamond Tricoat. In addition, the Choccachino with Cocoa accents for the interior will change to Choccachino with Ebony accents. 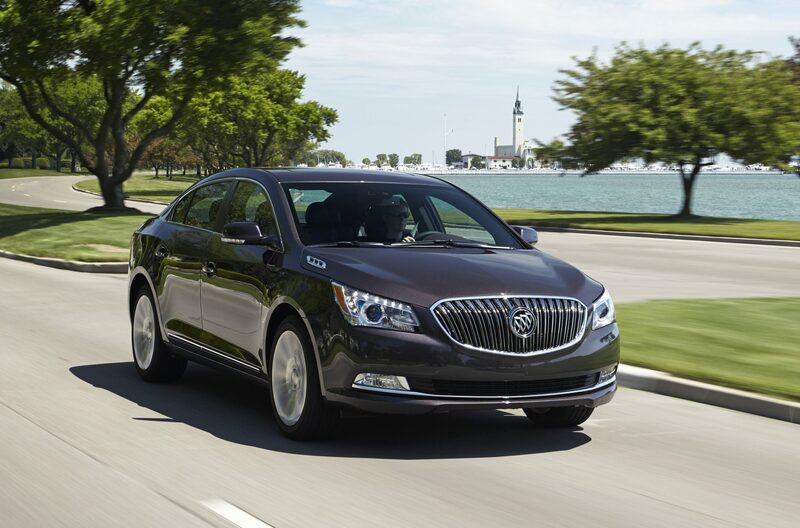 The LaCrosse will also get a new Experience Buick Package. This package will include some content from the Driver Confidence Package, as well as Buick IntelliLink Radio with Navigation, AM/FM stereo and CD player, and the Bose Centerpoint Surround Sound premium 11-speaker system. Drivers will also get the following distance sensor indicator, which is included in the Driver Confidence Package #1. Rounding out the changes is the Rear Vision Camera, which is now standard on all LaCrosse models. Fun on Four Wheels: What’s Your Favorite Car Color?